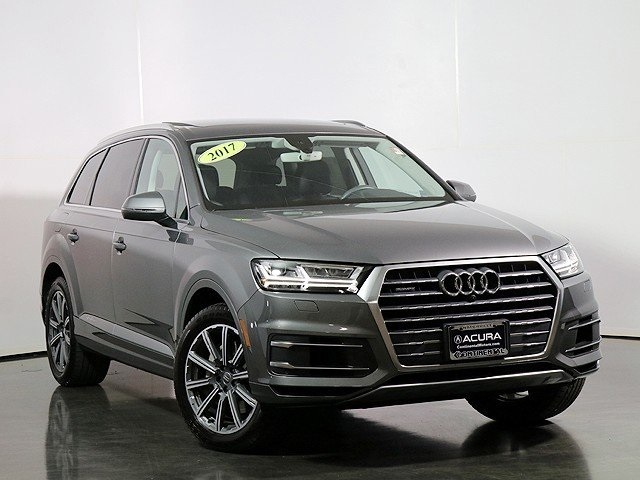 2017 Audi Q7 3.0T Premium Plus quattro Graphite Gray Metallic 3.0L TFSI V6 DOHC CARFAX One-Owner. 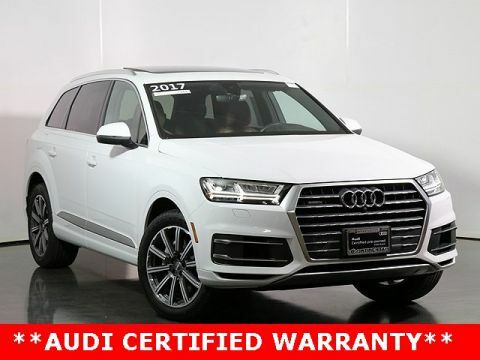 **ALL- WHEEL DRIVE**, **SUPER CLEAN**, **NAVIGATION**, **POWER MOONROOF/SUNROOF**, ABS brakes, Alloy wheels, Compass, Electronic Stability Control, Front dual zone A/C, Heated door mirrors, Heated Front Bucket Seats, Heated front seats, Illuminated entry, Low tire pressure warning, Navigation System, Power Liftgate, Power moonroof, Remote keyless entry, Traction control. Odometer is 2831 miles below market average! Clean CARFAX. 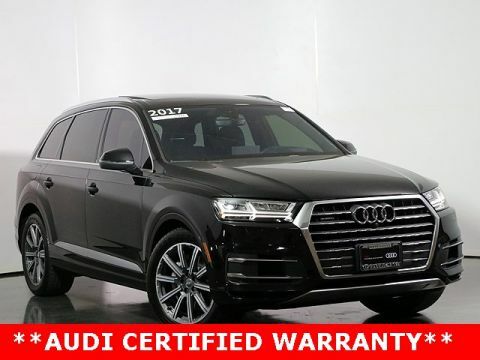 All Used Cars are thoroughly inspected and detailed! 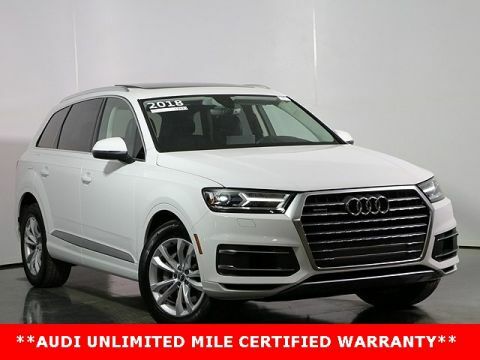 Stop in for a test drive and a cup of Starbucks coffee! Thanks for visiting our website!